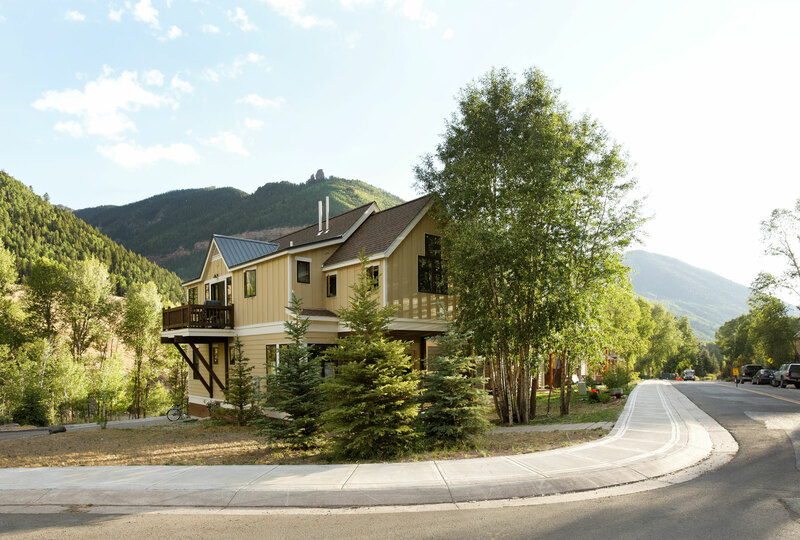 Recipient of the 2011 Eagle Housing Award, Gold Run is a top affordable housing project in the state of Colorado. 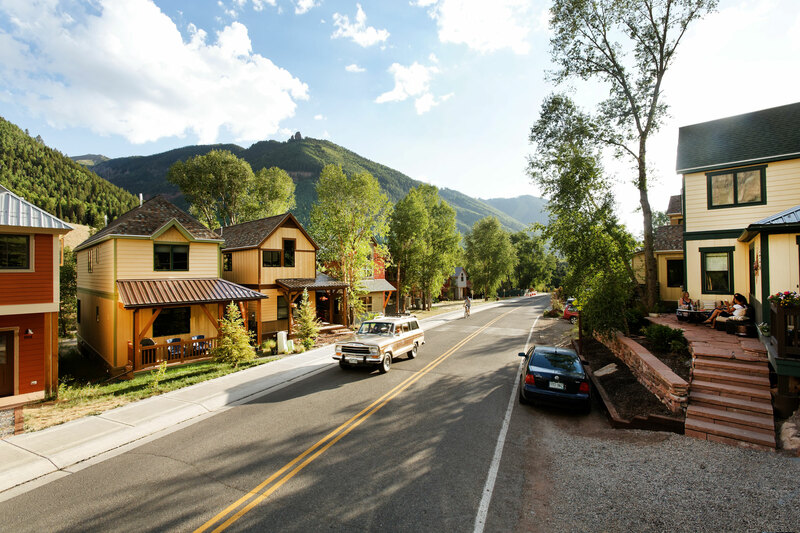 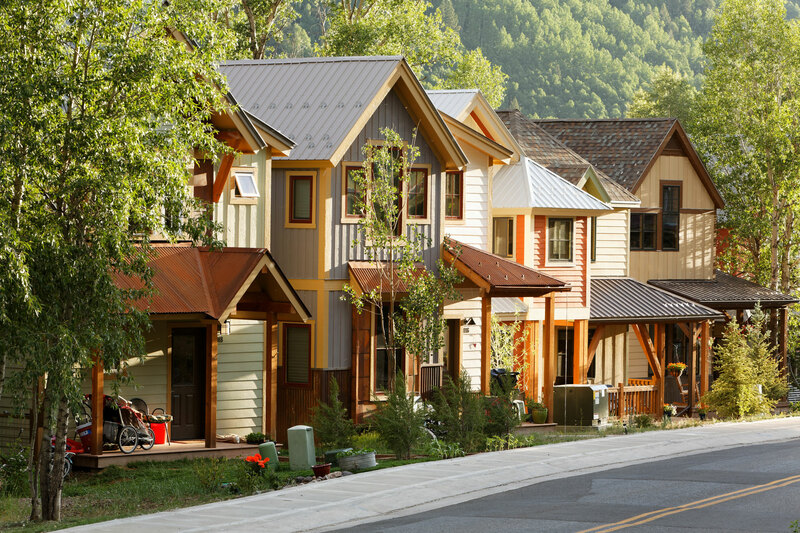 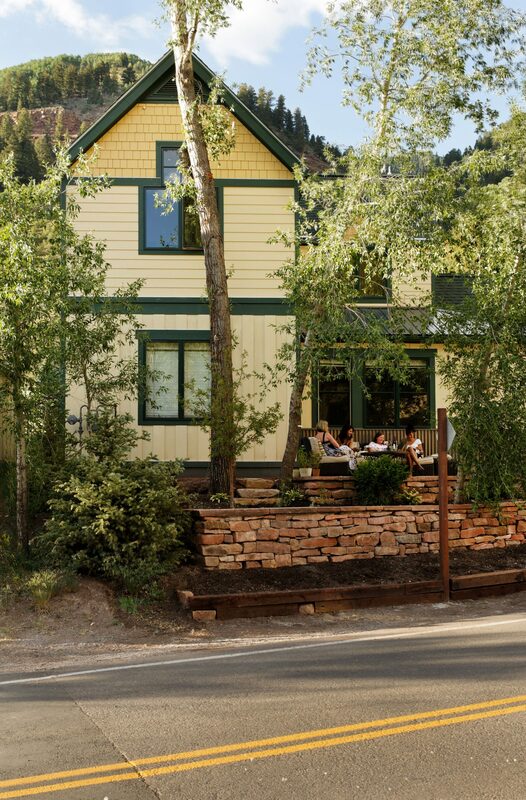 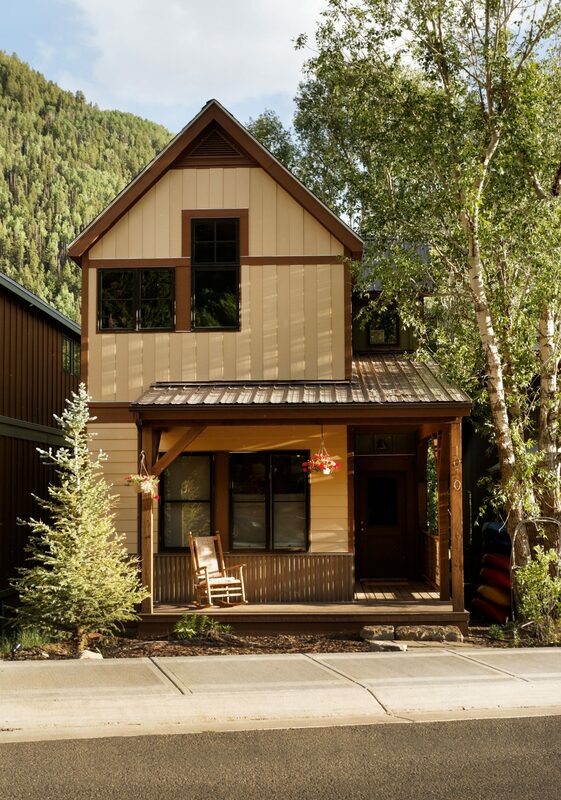 Through an award competition, CCA was selected to design six homes for this neighborhood in Telluride. 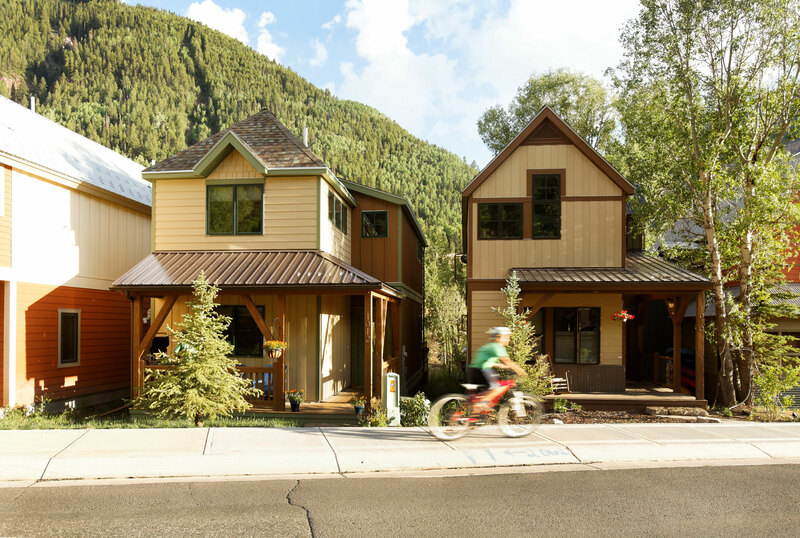 Through modular design and construction, the project was completed on time and within budget. 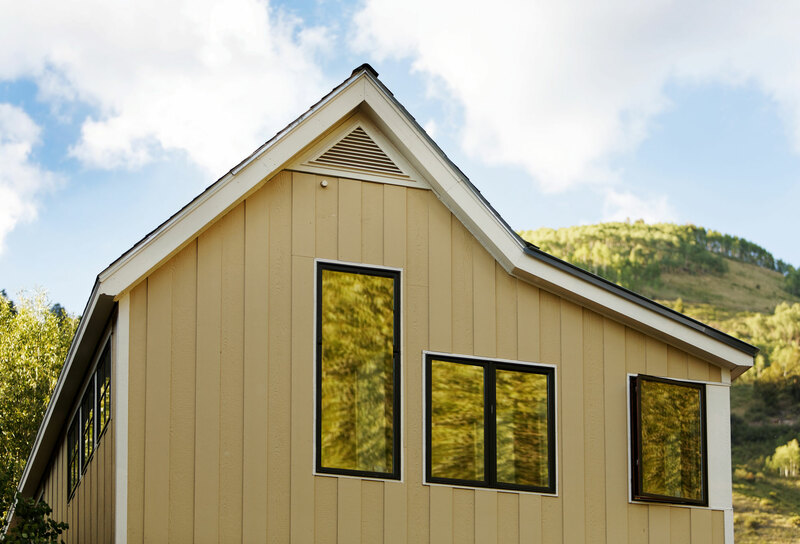 The spaces provide the hard working local families comfortable and sustainable living spaces, ample storage, garages, views, passive ventilation and natural light.